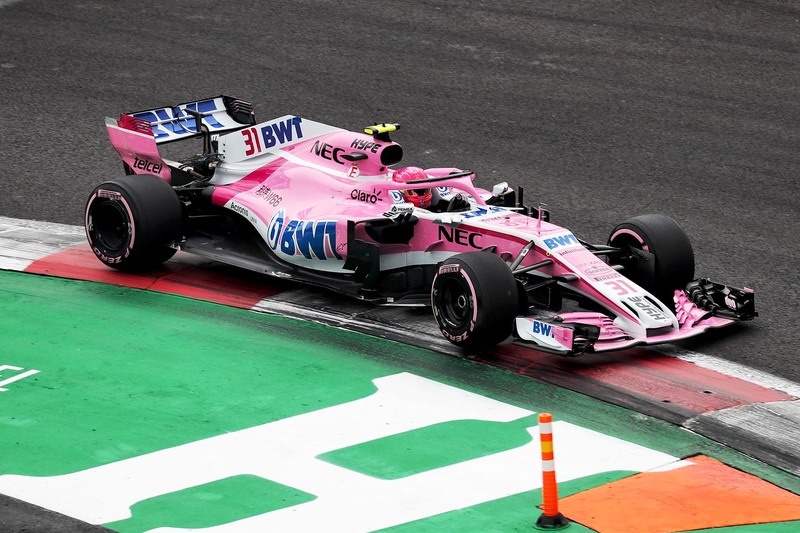 Force India deliberately targeted a Q2 elimination to win free tyre choice for the start of the race. 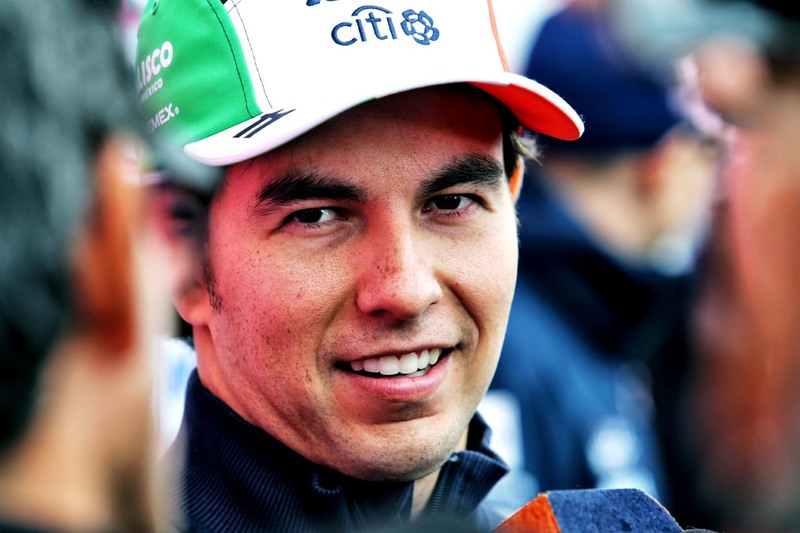 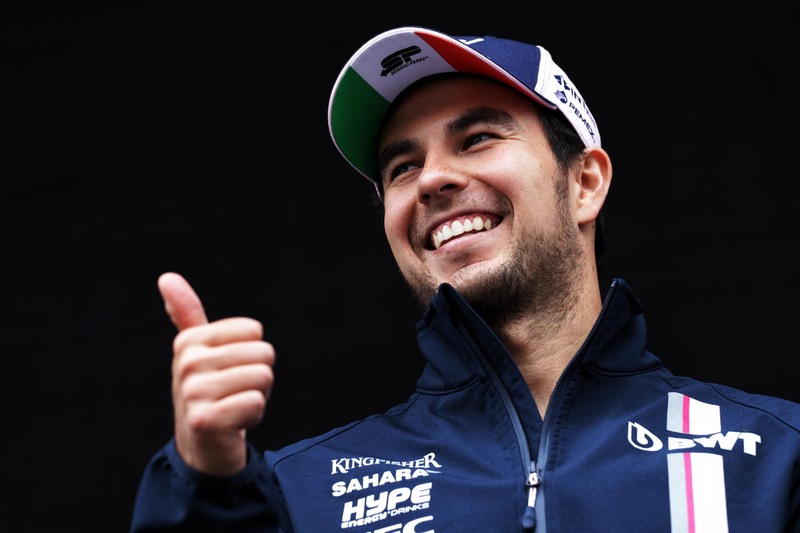 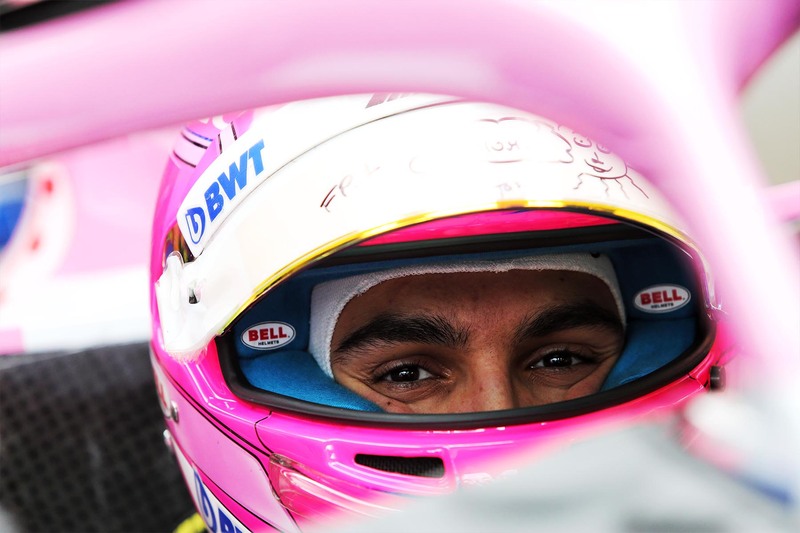 Sergio Perez will race for Force India in 2019. 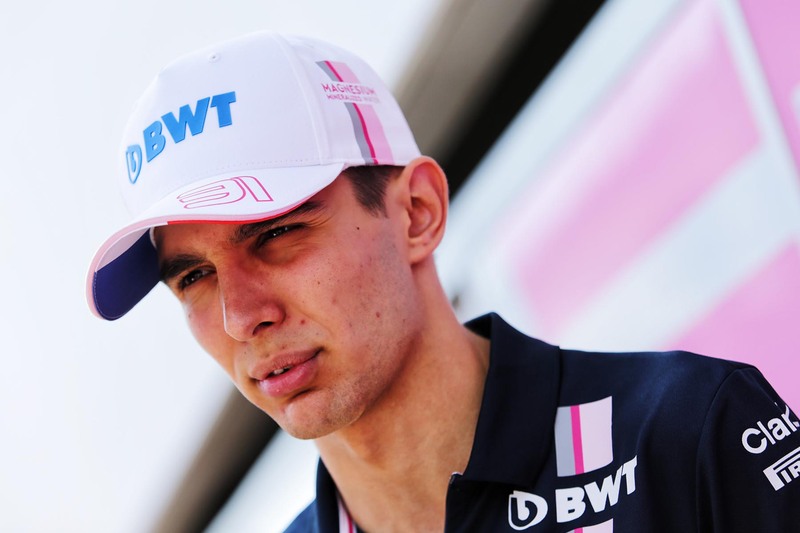 Esteban Ocon is increasingly likely to be without a job in 2019. 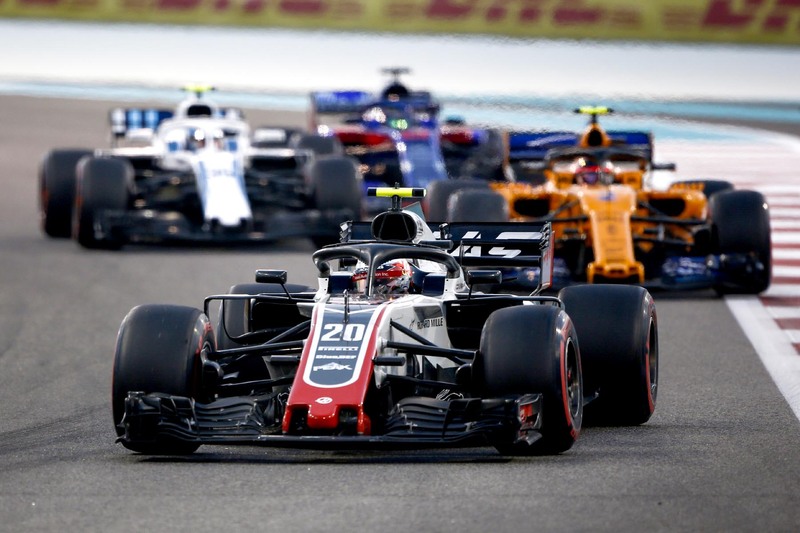 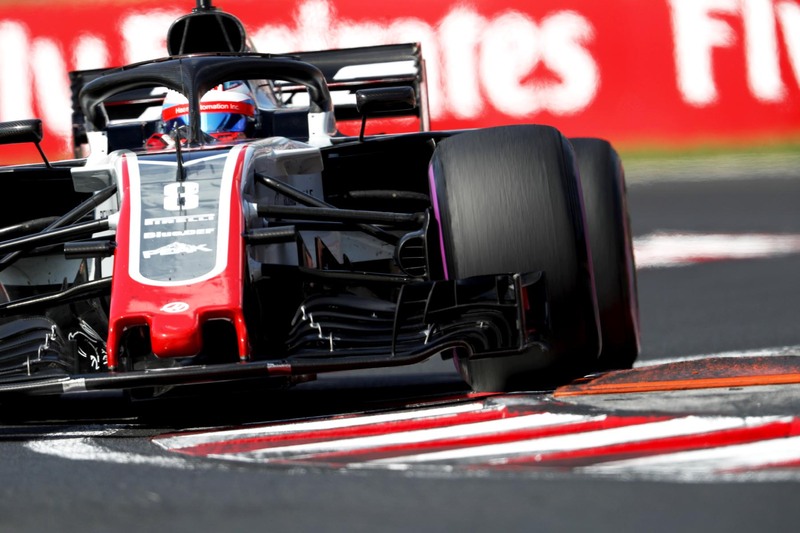 Giving teams a third car to race would open F1 to a world of problems. 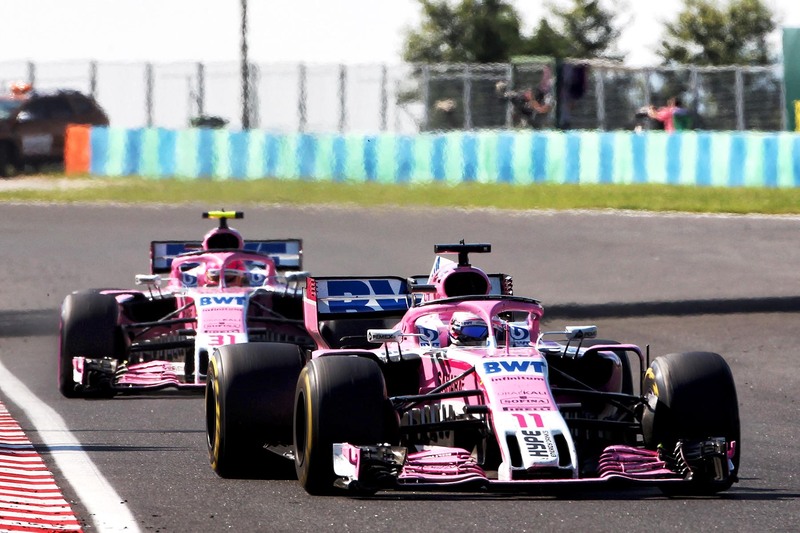 Force India will come out of adminsitration in time for the Belgian Grand Prix. 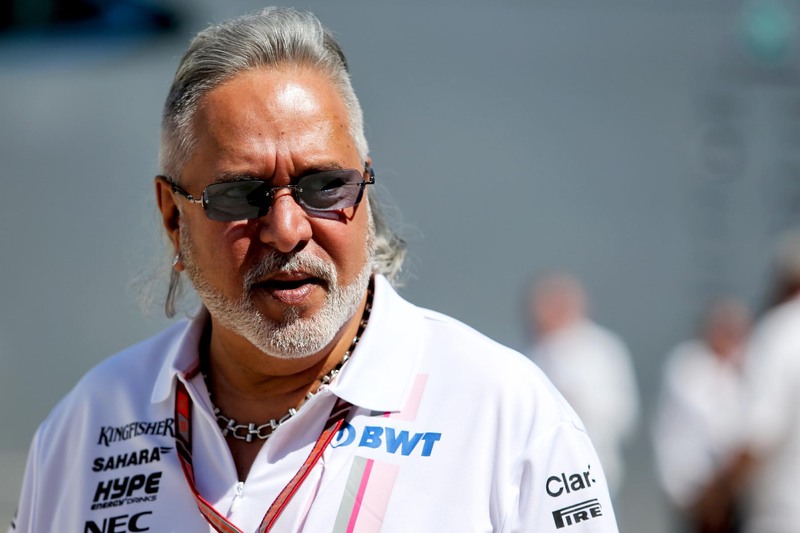 Threats by rival teams to withhold prize money from a sold Force India are a disgrace to Formula One. 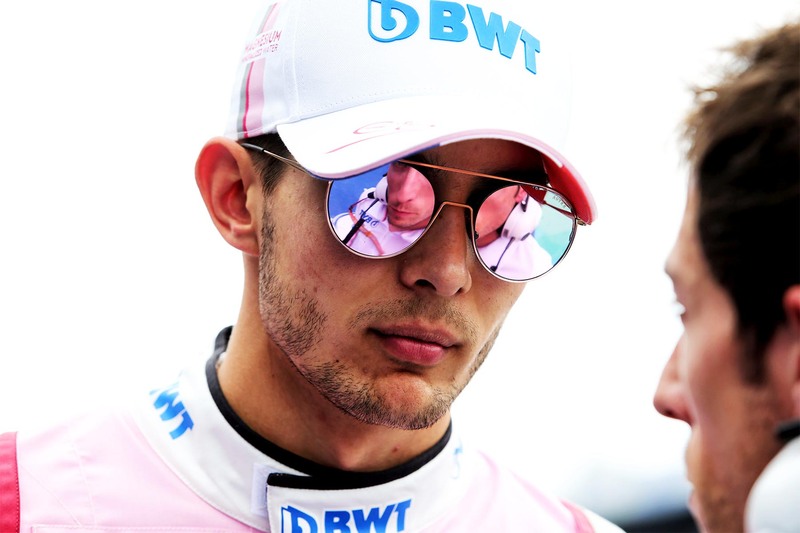 Sergio Perez wants softer Pirelli tyres to emulate the unpredictability of the Austrian Grand Prix.